Your gift to the Annual Fund Drive makes a difference! The library tax does not fully fund library operations. Your annual donation helps us add the most popular books and movies to our collections, offer storytimes and computer classes, host after school activities for teens, and subscribe to services like Ancestry.com and databases like Scholastic GO! Your gift to Wood Library keeps these and other vital services and programs free for everyone! 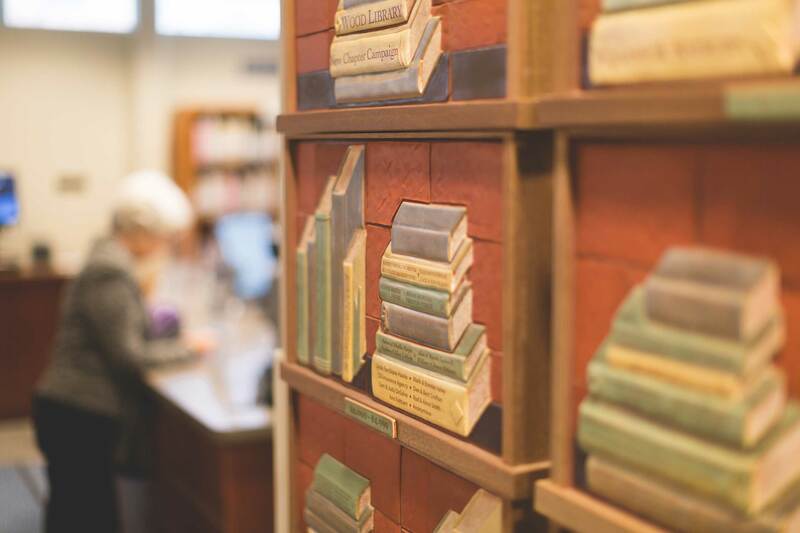 Your gift to Wood Library opens the door to knowledge, inspires creativity, fosters dreams, connects people, and makes Canandaigua a better place. Our 2019 Fund Drive goal is $95,000. Make a tax-deductible donation today!